Sinéad de hÓra is a renowned Beauty Specialist who is also a Multi Award-Winning Intuitive Specialist, Empowering Speaker and writer. She connects her natural born intuitive abilities as well as her abundance of knowledge to design unique signature treatments for leading Skincare Companies, and provides consultancy services to Five-Star Hotel Spas, Day Spas, Salons, and Mobile Therapists. In the past decade, working with some of the world's leading skincare brands in Europe's most prestigious five-star hotel spas, Sinéad gained a deep understanding of all aspects of the Beauty Industry. With her trademark drive and determination, she swiftly became Head of Treatment and Development for a skincare company, as well as International Trainer. 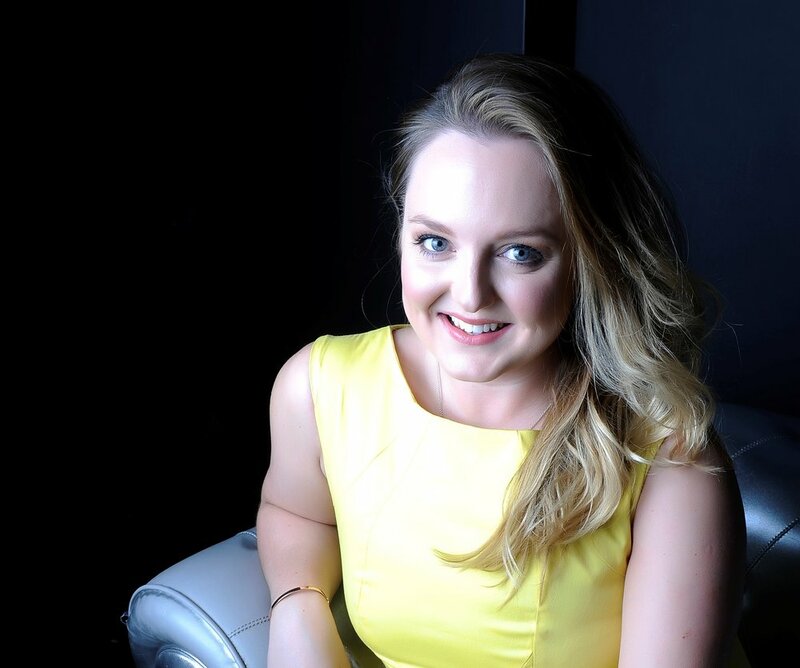 Working in spa operations gave her the opportunity to be a part of a number of pre-openings for Five Star Spas in the UK and on an international basis, including Espa Life at the Corinthia Hotel in London, Raffles Hotel in Istanbul and more. 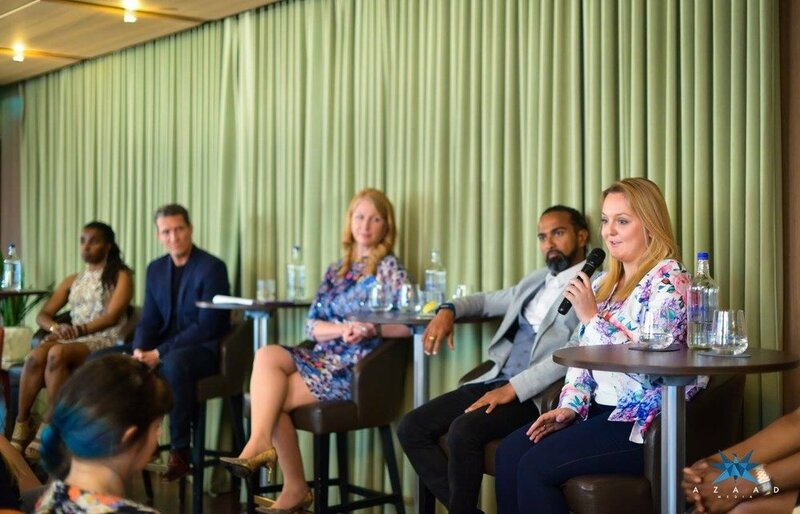 IMAGES BELOW OF SINÉAD SPEAKING ON A PANEL OF EXPERTS/ IN THE EXCEL IN LONDON FOR PROFESSIONAL BEAUTY LONDON/ WINNING AWARDS AND MORE.